I revel in the delicious flavors that reflect the changing light of the seasons. Seafood is an ingredient category that adapts to the changing personality of foods throughout the year. And shallow poaching is a method well suited to accommodate that wide range of flavors. In the summer, the fish could be succulent black sea bass in a reduced sauce full of fresh tomatoes and basil. 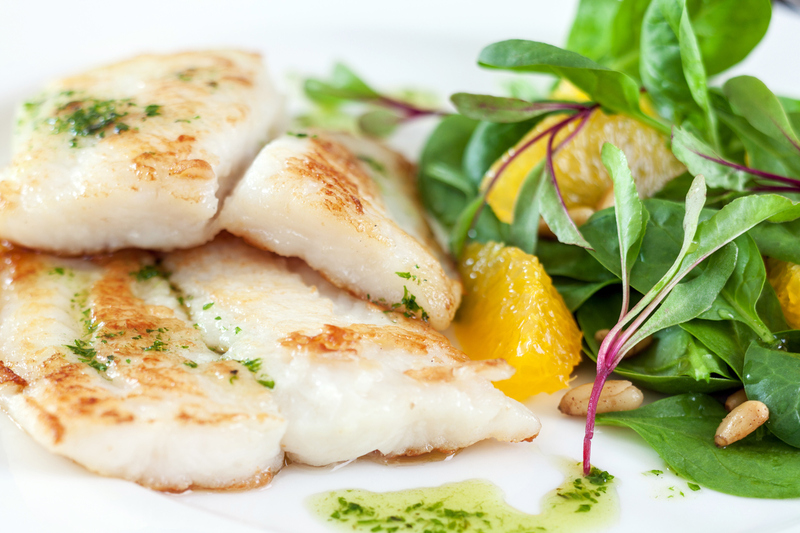 As winter approaches, shallow poaching could comprise halibut fillets in a warm curry sauce. For an autumnal spin, poach fresh-frozen Pacific rockfish with carrots, shallots and thyme and finish the sauce with crispy apples and crunchy nuts. The combinations of fishes and flavorings is limitless, but the technique does require a cook to follow a few basic rules of thumb. As always, it’s important to lightly season the seafood with salt about 15-20 minutes to firm up the fillets. Shallow poaching requires the fish to be partially submerged in a broth, known as cuisson, to cook. And temperature is key to this technique. It must be held steady between 165 and 175 degrees in order to ensure the fish cooks slowly and evenly. It’s best to use a digital thermometer to make sure it doesn’t get too hot, but if you don’t have a thermometer on hand, you’ll know the poaching liquid has hit about 170 degrees Fahrenheit when it is just barely moving. Gentle flavors are key to start as once the fish is cooked in the shallow poaching liquid – a process that takes only a few minutes and is complete when the fillet gently flakes with a fork – the fish is held on a warm plate while the liquid is reduced to a sauce. When removing fish from the shallow poaching liquid, use a slotted spatula that both supports the flaky, cooked fillet and allows the liquid to drain back into the pan to be reduced. The liquid’s flavors intensify as it reduces and the sauce is enriched with butter and made more interesting with crunchy elements like nuts. Shallow poached fish doesn’t tend to hold its heat well, so as the outside temperature dips, it’s wise to serve it with side dishes that do retain warmth well, such as risotto, pilaf or lentil stew. Shallow poaching fish is a fast and easy method for getting more seafood on your family’s table more often. 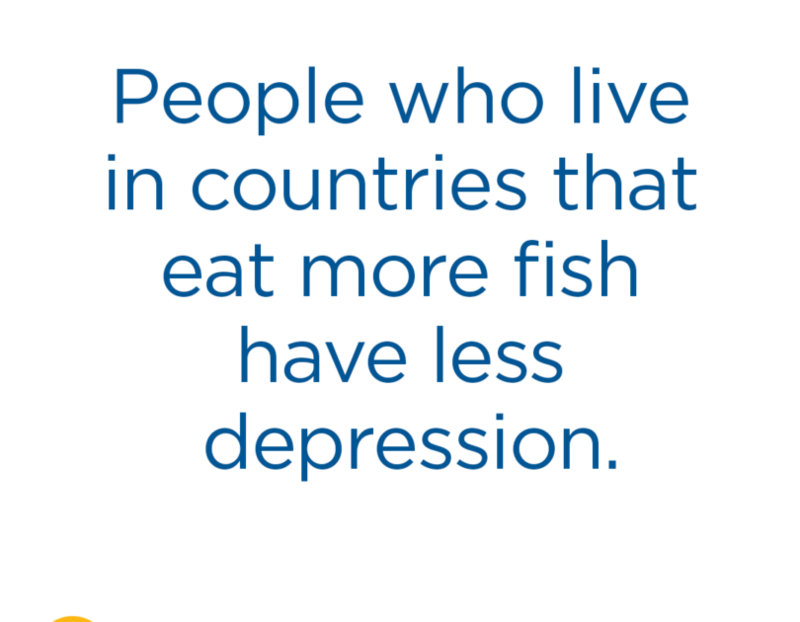 Please take the pledge to eat #Seafood2xWk at seafoodnutrition.org. Reduce heat so that liquid is 180°F. Slide fish into liquid so that it is just submerged. Adjust heat so that liquid stands between 165°F and 175°F. Gently poach fish until it is cooked through, 4-6 minutes per ½-inch of thickness. 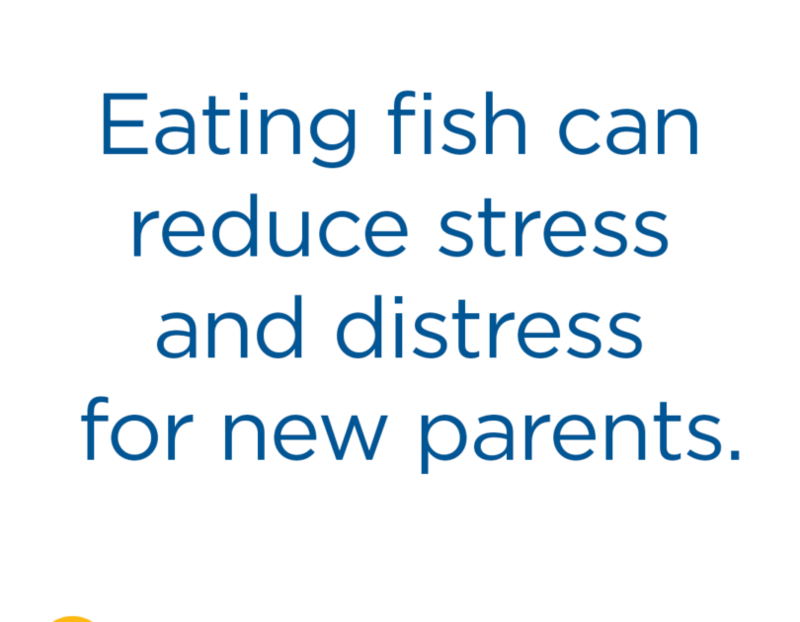 Transfer fish to a warm serving plate. Remove thyme sprigs from the poaching liquid and discard them. Continue to simmer the sauce until it is reduced to 1/2 cup. Whisk butter, apples, and pistachios into sauce until the butter is fully incorporated. Spoon sauce over the fish. Serve immediately. 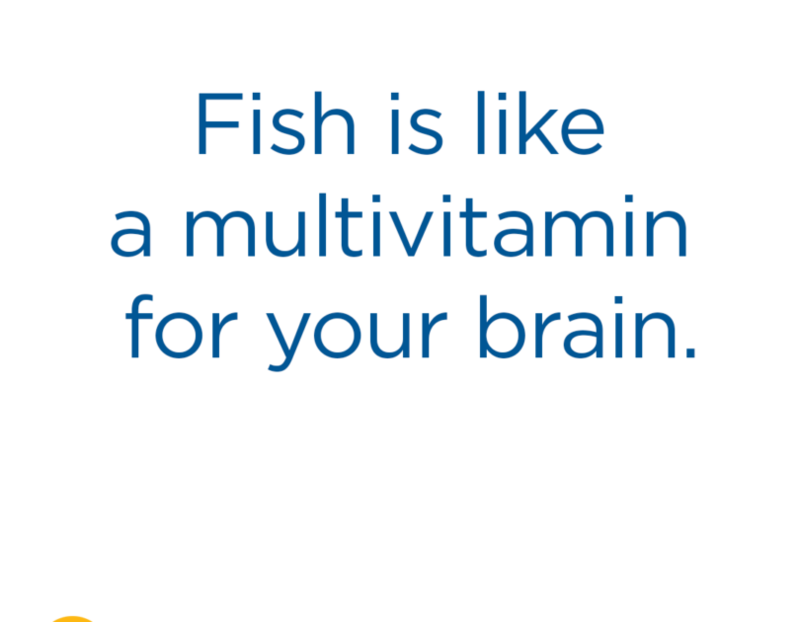 #CelebrateSeafood during National Seafood MonthHappy National Seafood Month!